Harrisburg Ventilation Ops will be a hard hitting hands on class that will cover all of the basics you need to successfully get a structure opened up. As vertical ventilation comes under attack, we continue to see it as an effective tactic to help control fire, limit fire spread, help reduce the risk of flashover and save lives. A well-coordinated ventilation effort can make or break a structural fire attack. This program will cover how Harrisburg firefighters size up, coordinate and carry out ventilation ops on the types of buildings we encounter most. Richard Brocius is Career Fireman in the City of Harrisburg, assigned to Tower 1, on the D-Platoon. Fireman Brocius is also a PA State Fire Instructor with 18 years in the fire service, both Career and Volunteer. Brocius holds multiple certifications in Firefighting, Officership, and is a PA State Rescue Technician. Fireman Brocius delivers several programs as a PA State Fire Instructor for the Harrisburg Area Community College-Shumaker Public Safety Center in Harrisburg PA. Instructor Brocius has also served as an Instructor for the Career Fire Academy at HACC, since 2007 He specializes in "back to basics" live fire programs, and Truck Company operations. Billy has been with Harrisburg City Fire 10 Years. He’s currently the tiller man on Ladder 2 A Battalion. He served previously as a volunteer with the Red Lion Fire Department, Red Lion, PA from 1998 - 2008. Brian Riddle was born and raised in the Harrisburg Area. He started to volunteer at the age of 16. Brian left for the marine corps in 2008. Upon returning from service, Brian was hired by Harrisburg Bureau of Fire in 2013. He’s currently and has always been assigned to Tower 1. Brian holds many certifications in Firefighting, Water Rescue and Technical Rescue. He’s also a nationally registered EMT. He’s been with the Harrisburg Bureau of Fire for 23 where spent 8 years assigned to an engine company and 8 years on a truck company before his promotion to Lieutenant where he spent the 4 years at Squad 8. He spent the last two years as a Captain at Ladder 2. Recently Brian was promoted to Battalion Chief where he currently serves on the D Battalion. Brian is a Pennsylvania State Fire Instructor and publishes a new fire service lifestyle periodical, Firemanship – A Journal For Fireman. Nate grew up in the fire service, around the Harrisburg area. In 2012, he was fortunate enough to be hired by the Harrisburg Bureau of Fire.... After spending time on Wagon 4, In 2016 he took a job on Squad 8 on the A Battalion, where he continues to serve. 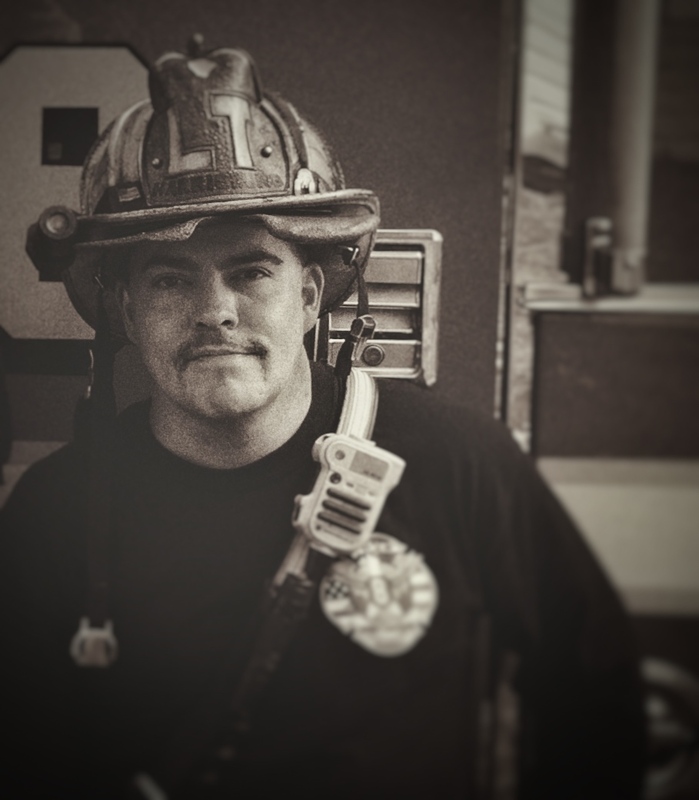 Nate considers himself to be lucky enough to have been able to learn from and work with some of the best firemen in the service throughout the years. Pablo has been in the fire service for 12 years. He worked as a career fireman in his hometown in Maine for 5 years before getting hired with harrisburg in 2015. He currently rides tower 1 on the A platoon. Will has 30 year’s experience in the fire service with both career and volunteer departments. He's been with the Harrisburg bureau of fire for the last 19 years working on T1 for 7 years and S8 for 12 years. Will was promoted to lieutenant in 2013. Will has been a state inst. For 12 years and has served with the FEMA USAR PATF1 for the last 18 years. Josh has been in the fire service for 16 years. He started his fire service career as a volunteer in 2003 and was hired by the Harrisburg Bureau of Fire in 2012. He is a truckman on Tower 1 A platoon.